"Physique management have always provided an excellent service over a wide range of medical products. 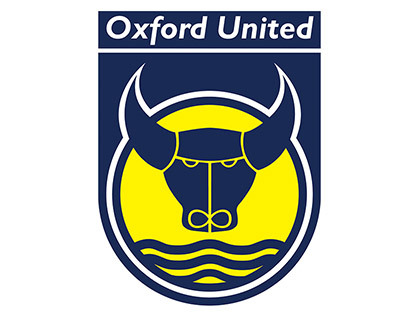 Their attention to detail and ability to supply unique items to suit our needs at short notice makes them the ideal medical supplier for Oxford United. Their Tiger Tape range is perfect for our requirements and provides versatility and support for all forms of strapping and taping. This range and their all round service would leave me in no hesitation to recommend to all to use them as their sole medical supplier."